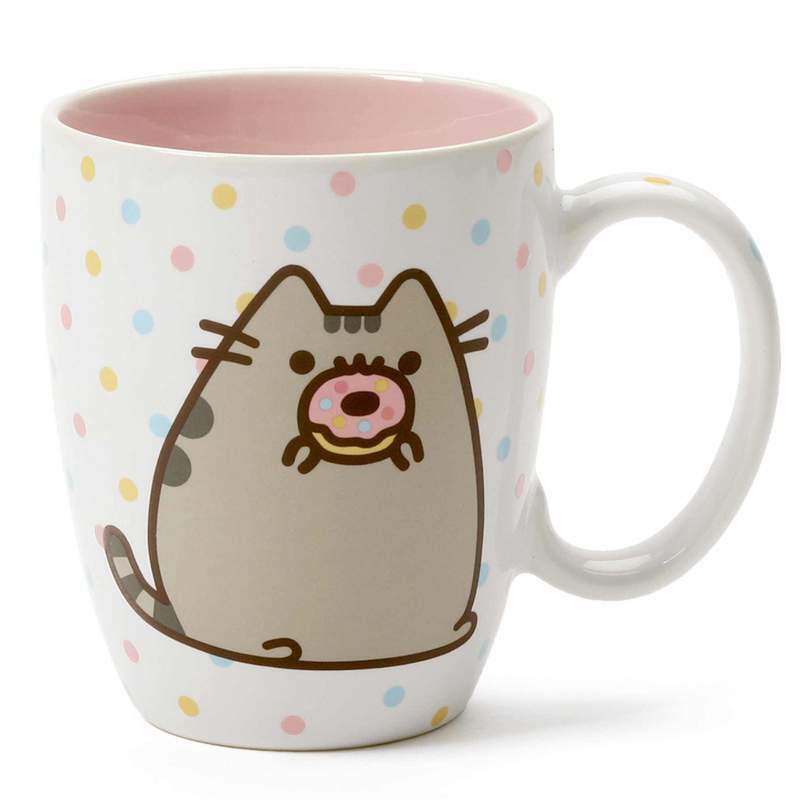 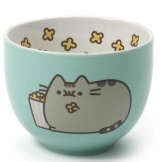 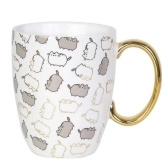 This ceramic 12 oz mug features a cute Pusheen graphic with donut that lets you show off your fandom. 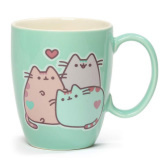 Enjoy with your favorite beverage.. Dishwasher and Microwave safe. 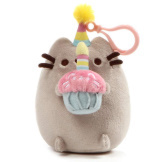 Packaged in a decorative giftbox. 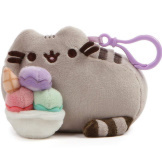 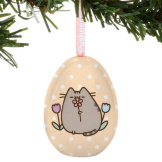 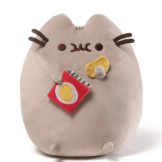 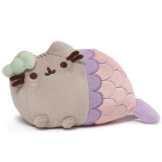 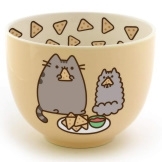 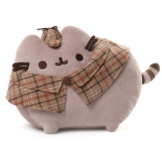 Pusheen Potato Chips Plush 9.5"